There was a time when retirement signified the closing of a chapter. Life expectancies were shorter, and retirement meant a shift to living out your twilight years in relaxation and peace. Retirement used to mean you stopped working; it was a reward for devoting your life to your career. This isn’t necessarily the case anymore, as life expectancies are much longer now and when people retire they often have several decades of life ahead of them. Many retirees don’t want to completely stop working; it may leave them feeling lonely, with no purpose or direction. It is becoming increasingly common for Canadians to embark on a second career after they retire. According to Statistics Canada, in 2015, around 1.1 million seniors aged 65 years and older worked at some point during the year, with 5.9% working full time. 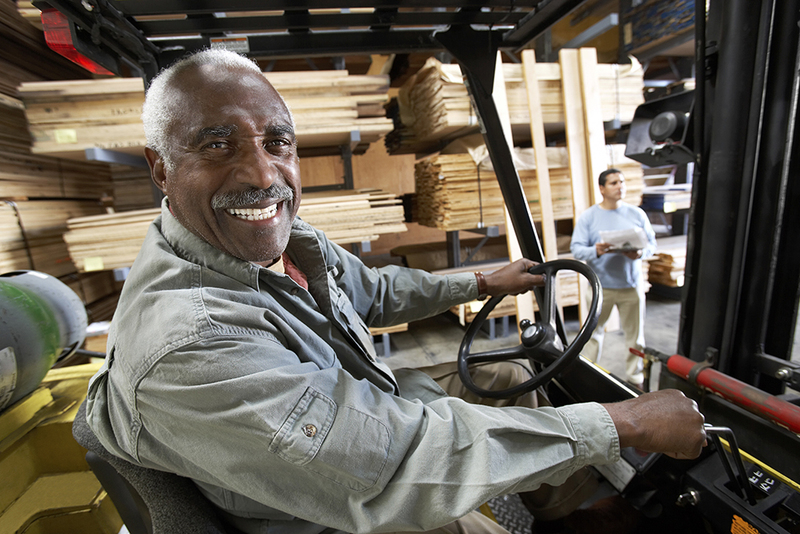 Older workers were more likely to be in managerial positions in agriculture or sales; seniors with a bachelor’s degree or higher and those without private retirement income were the most likely to keep working, with more men than women working beyond retirement; and proportionally more seniors were working in rural and territorial areas. Now more than ever, with so many seniors looking for ways to continue working, retirement represents a time of exciting possibilities. But the desire to stay actively engaged may be overshadowed by daunting feelings. People may think, “How will I find the right opportunity? How can I be sure that it won’t be too much? I still want to work, but I’m not as young as I used to be; I need to find something that can accommodate my needs.” Fortunately, there are many tools and resources available that can help seniors define the path and opportunity that’s right for them. New Brunswick introduced the Tourism Employment Fund for Seniors earlier this summer, with the provincial government investing $2.1 million into a wage supplement pilot program to encourage the hiring of seniors within the New Brunswick tourist industry. It is a way to address the province’s labour gap while also creating a more “resilient and inclusive” market by hiring seniors. The program would operate 8 months out of the year with wage supplements to hire people 55 years of age and older for a maximum of 12 weeks at 40 hours a week. Non-profit organizations are eligible for 100% wage reimbursement, while for-profits will receive 50%. The Internet is also a great tool. Many websites have lists of jobs well suited to retirees, like this one, which lists jobs according to personal interests and past experiences. Lists such as this one are a great jumping-off point, to help people learn about all the possibilities that exist and how to tie them into their personal interests and passions. Retirement doesn’t mean the same thing it did decades ago. People are increasingly likely to work beyond retirement age or retire from one job and find another that suits their current stage in life. Retirement isn’t only about living a life of leisure anymore. It doesn’t have to be the end – it can be a new beginning.